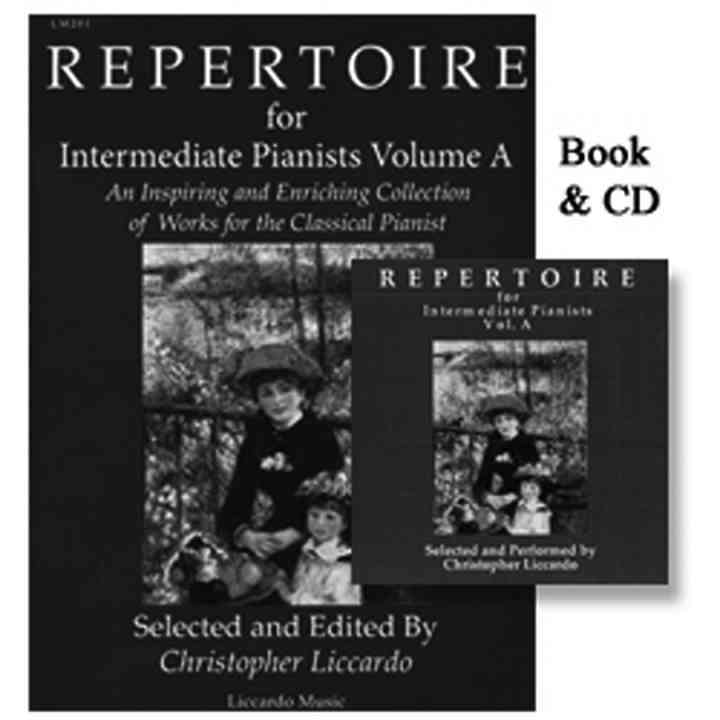 Repertoire for Intermediate Pianists Volumes A and B, with CD recordings, selected and performed by Christopher Liccardo, with additional performances by Joseph Liccardo. Published by Liccardo Music, www.liccardomusic.com. 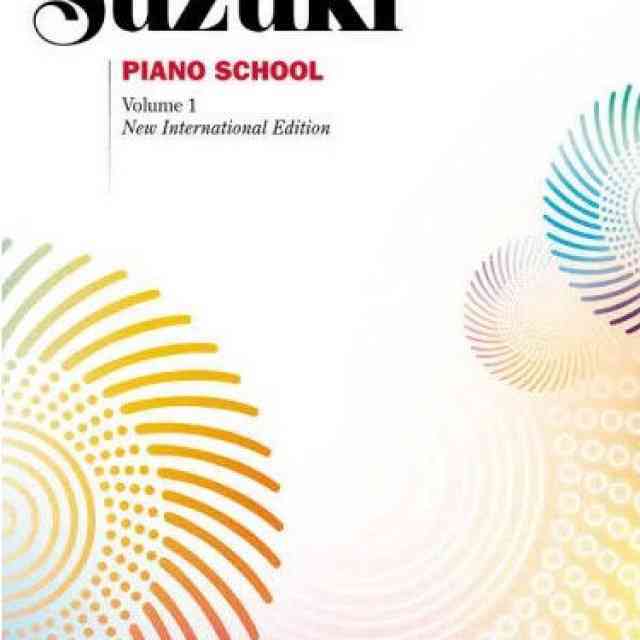 Piano teachers, both Suzuki and traditional in approach, will find an excellent resource in these two collections of classical music for the intermediate- to upper-intermediate-level student. Christopher Liccardo has assembled a compelling mix of Baroque, Classical, Romantic and Contemporary music for the developing pianist in two visually appealing volumes and two artistically beautiful accompanying recordings. Mr. Liccardo has chosen repertoire based on several criteria: repertoire should be made up of tried and true pieces that students will enjoy learning and love to play and that teach technique, color, and style in a musically satisfying way. In Vol. 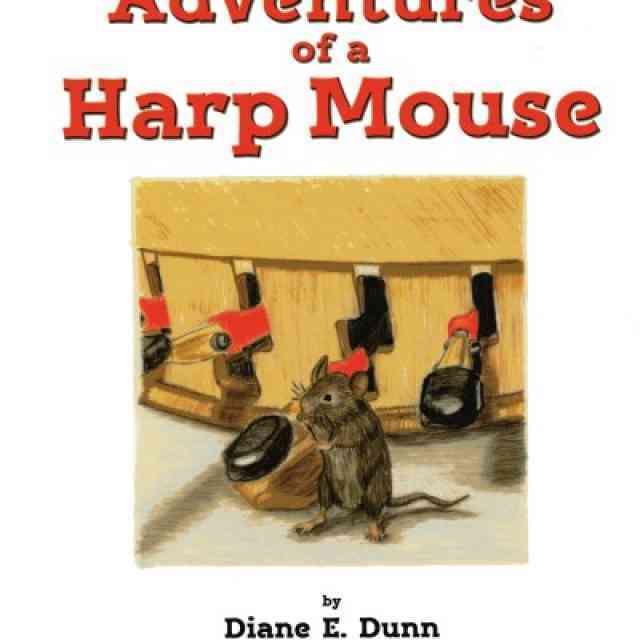 A, choices of repertoire were also influenced by the young student’s relatively smaller hand span, and use of the damper pedal is kept to a minimum. The pieces are ordered progressively regarding technical skills, musical complexity, and interpretive challenge, from sonatinas, inventions, and smaller scale Romantic pieces to sonatas, Baroque suite movements, and Chopin waltzes and mazurkas. Favorites such as the Benda Sonatina, CPE Bach’s Solfeggietto, Für Elise, and Le Petit Negre rub shoulders with such innovative finds as the Kabalevsky Short Story and Variations in a minor Op. 40 #2 and Bartok’s In the Style of a Folksong and Diminished Fifth, a subtle and thoughtful way to close Vol. A. There are plenty of landmark pieces to bring the young performer to greater levels of ability: Beethoven’s Op. 49 #2, Mozart’s K. 545, Bach Inventions in F and C Major and a minor. Beautiful color and sensitivity can be expressed with Burgmuller’s Harmony of the Angels and Satie’s Gymnopedie #1, Schumann’s First Loss, Schubert’s Waltz in b minor, and Chopin’s Waltz in a minor, posthumous. The Contemporary selections appeal to heart, mind and sense of humor. Editing is generous. Dynamics and articulations follow common practice for modern piano realization of Baroque and Classical pieces, guide with sensitivity the stylistic gestures of the Romantic pieces, and illuminate the color of Contemporary performance practice. Mr. Liccardo draws upon his decades of experience as a piano teacher to provide thoroughly road-tested fingerings for many passages. Beyond the obvious application for young students, these volumes are a goldmine for the adult enthusiast. Each piece is technically challenging for its level, musically meaty and appealing, beautiful to play and listen to, and affirming to accomplish. The variety of quality music will help any adult develop their keyboard skills and broaden their interpretative language. The CDs illustrate with vibrant musicality the absolute best example of performances for each selection. Adults, perhaps more than young learners, will appreciate the value of this resource. At $7.95 for Vol. A, $8.95 for Vol. B, and $15.95 for each CD, these books offer a wealth of beautiful opportunities to learn to play the piano extremely well.